A graphic designer will take time to understand your business, your mission and what is the message you want to communicate to your audience. He will later on translate this into a language of colors & images that combine & make sense. A graphic designer knows how to make your brand stand out. Take the same example in other aspects of your life. If you want to redecorate your house and you do it yourself you will not have the same results that if itâ€™s done why an interior designerâ€¦ of course the price will not be the same. But remember the first rule of graphic design (CHEAP â€“ FAST â€“ GOOD).. all 3 are not possible. You can read that article here for details. Your brand identity has several elements: logo, business card, letter head, website, newsletter, etc.. Itâ€™s important that you keep consistency in all those elements so your audience can quickly relate you brand. A professional graphic designer can use certain elements without having to repeat them all to achieve to coherent look. The look & feel of all your brand elements need to capture your audience attention. 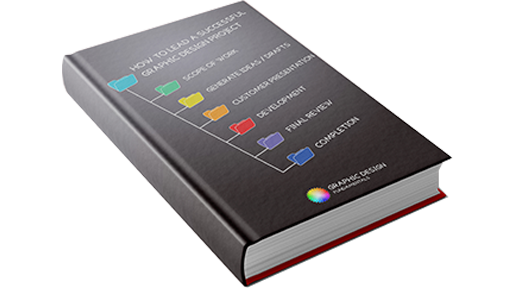 As you are the expert of your business, the graphic designer is the expert on his domain. Graphic designers are the best people to think outside the box. You might have an idea around a logo, or the colors you want to use, but a graphic designer can give you the creativity & additional external perspective that can twist your brand identity & provide that WOW factor that the audience will remember you about. A different perspective will open new doors & ideas. A professional graphic designer will focus on the message you want to deliver. By doing things on your own or with nonprofessional designers you will end up doing the work twice. 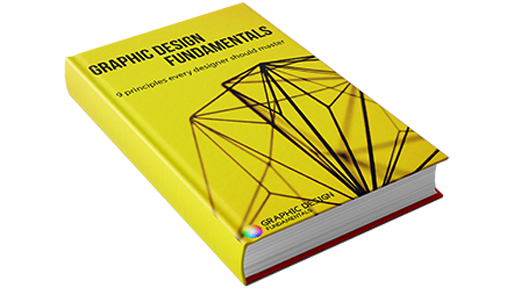 A professional graphic designer know the tricks & rules of designâ€¦ they spend their life working on that! For example, if we talk about web design, they know the different image size & resolution needed for the social platforms, how to adapt the design when your website is read on a desktop or on a mobile phone. When it comes to print design, a professional graphic designer will know what colors can be printed with better resolution according to the paper used, etc.. This one might be difficult to understand because its abstract, but your company success also depends on you brand design. For example, is not the same thing to design a logo for an airplane company for example than designing a logo for a small software company. If you make a mistake with the plane company and they need to repaint all the airplanes it will not be the same cost as if you have a change a cloud base software logo. In web design, is proven that a good website degisn with specific Call-to-Actions can create more revenue than a poor website design. You are the expert of your business, let the professional graphic designers deal with your brand identity design. If you do things by yourself or if you hire cheap graphic designers you will be wasting precious time. 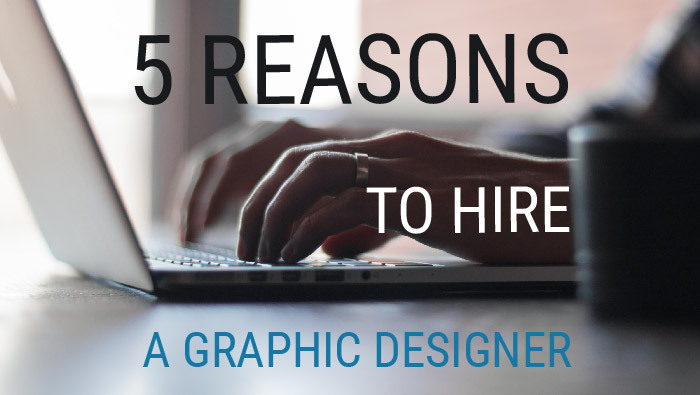 Â A good graphic designer will be able to adapt to your budget. He will help your brand stand out from the rest with that specific WOW factor. The message you want to deliver to you audience will be clear & consistent all along your brand identity. My advice: Hire a professional graphic designer!